Extraordinary Embroidery on Paper This lovely book offers a vast assortment of possibilities for the real devotees, together with patterns of animal figures, romantic and stylish borders. The use of beautifully decorated vellum in 3D effects is innovative. 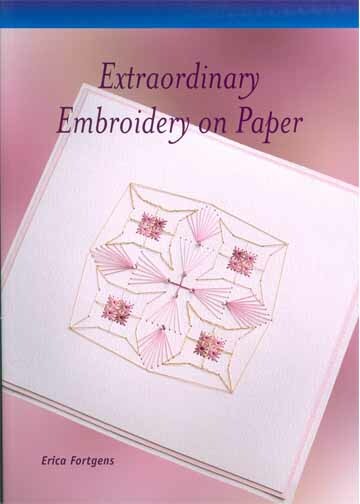 Two multifunctional templates, specially designed for cut outs, embossing and embroidery on paper, have also been used in this book. 80 Pages.